The Bolangsha Glamping Resort & Adventure Park (planned opening July 2017) will offer visitors a unique experience in nature, escape from daily life, create family memories and experience new adventures. 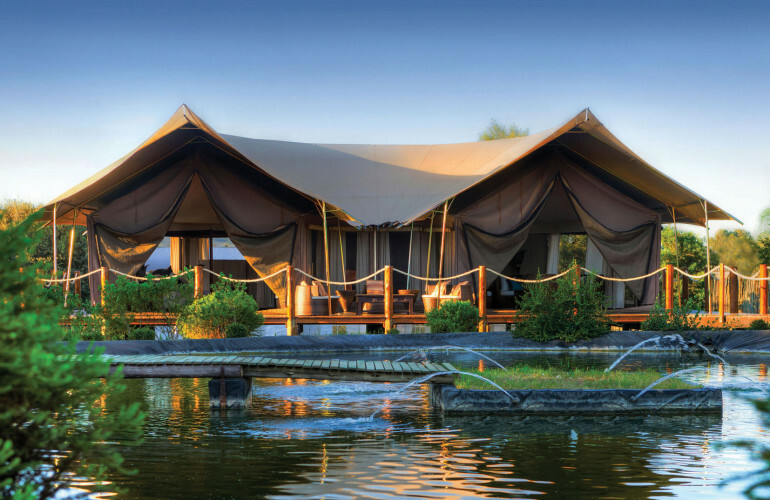 Bolangsha Glamping Resort & Adventure Park will be a leisure destination, which is new in its sort for Zhengzhou city and an example for the tourism industry in Henan Province. Bolangsha will attract families as well as (school) groups as it offers a luxury resort in the middle of untouched nature, a destination for short holidays and day trips. 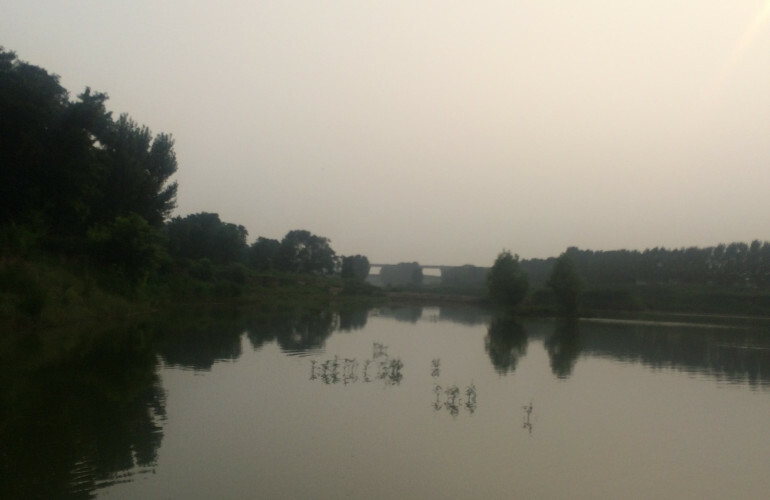 Next to the resort is an adventure park integrated in nature with activities unique for the Henan Province, a hot spring area in a forest environment and a deer reserve; all of this within driving distance from the Zhengzhou city. The park is environmentally friendly and car-free. It uses environmentally friendly shuttles and golf carts transport visitors on the site. 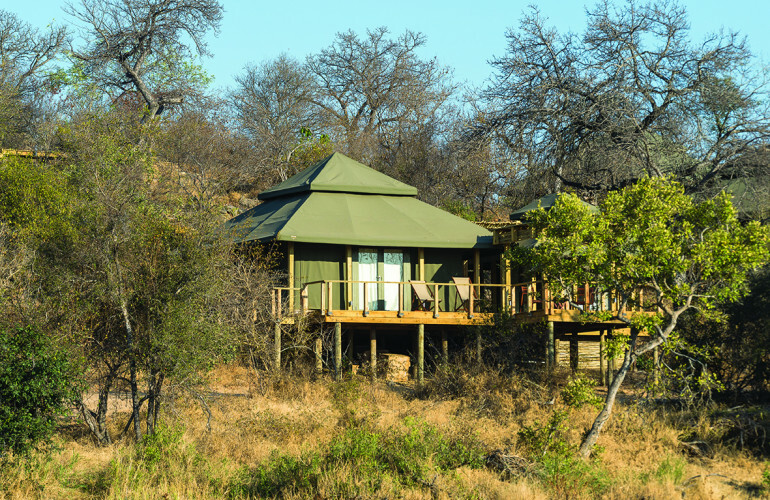 Resort guests can choose to stay in a large wooden house on stilts overlooking the lake, in a luxurious safari tent fixed on wooden platforms, in a tree house or in a RV hotel. All of these accommodations have private gardens with hot tub and barbeque facilities. Also an area has been reserved for self-driving guests travelling to the site with RVs. M2Leisure was asked to create a concept and master plan for the project and incorporate its most important objective in its planning: to preserve the natural environment of the site. Moreover, the Bolangsha Resort and Adventure Park needs to be highly attractive for groups and families of the Zhengzhou area. Therefore the adventure park will offer skill-based and team building activities stimulating return behavior from i.e. schools. Client: Henan Bolangsha Tourism Ltd.
Role M2Leisure: M2Leisure creates a concept and masterplan for the project, incorporating its most important objective in its planning: to preserve the natural environment of the site. M2Leisure create a concept and master plan for the project and incorporate its most important objective in its planning: to preserve the natural environment of the site.